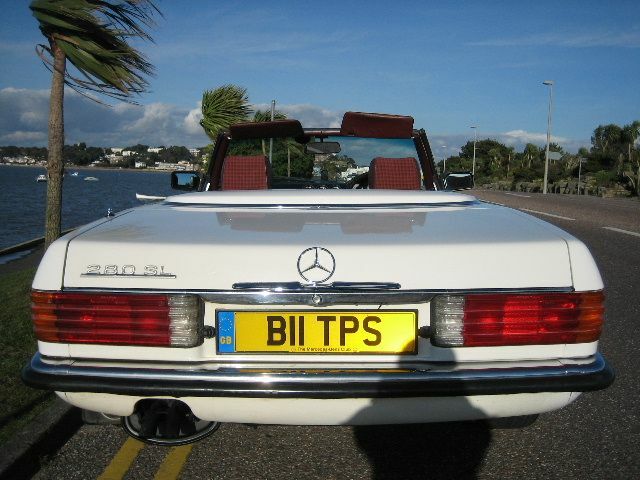 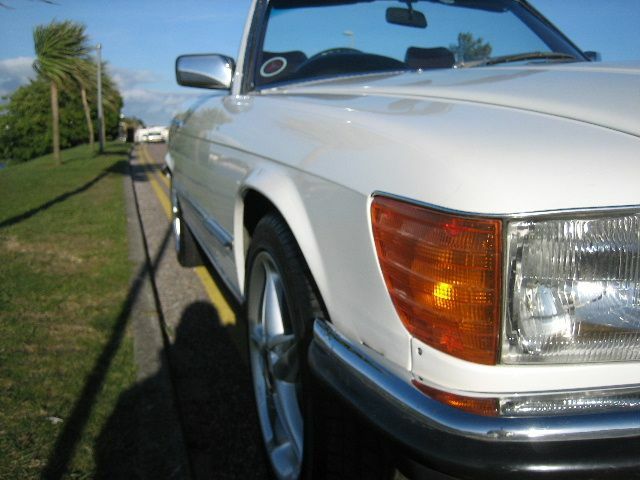 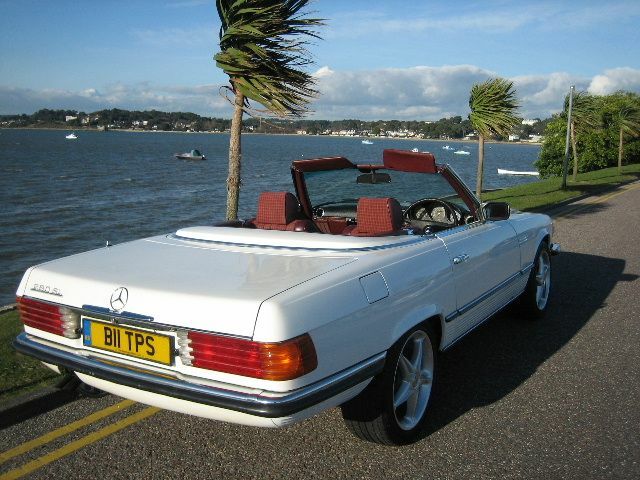 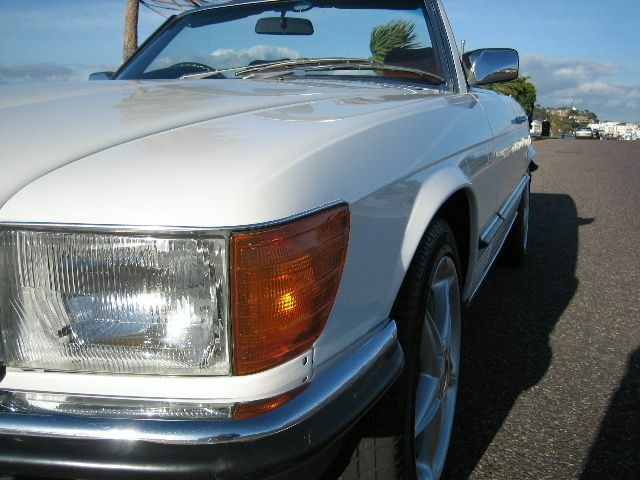 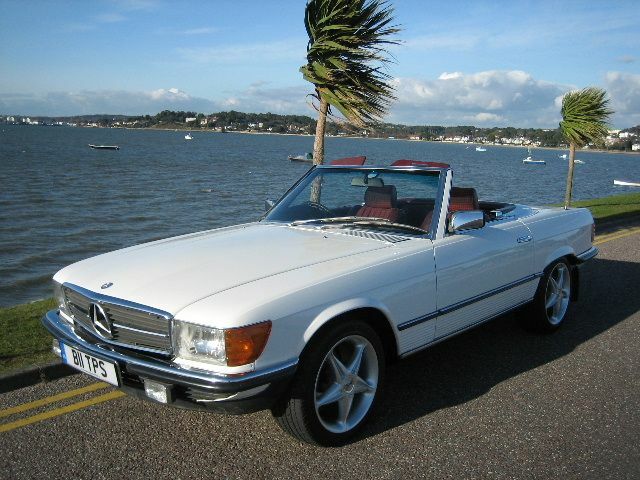 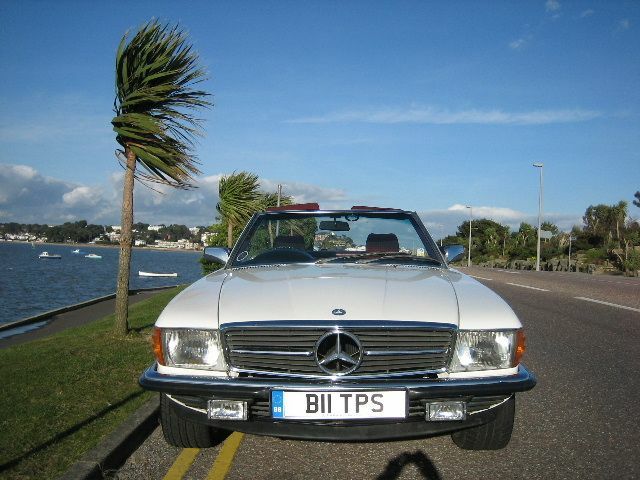 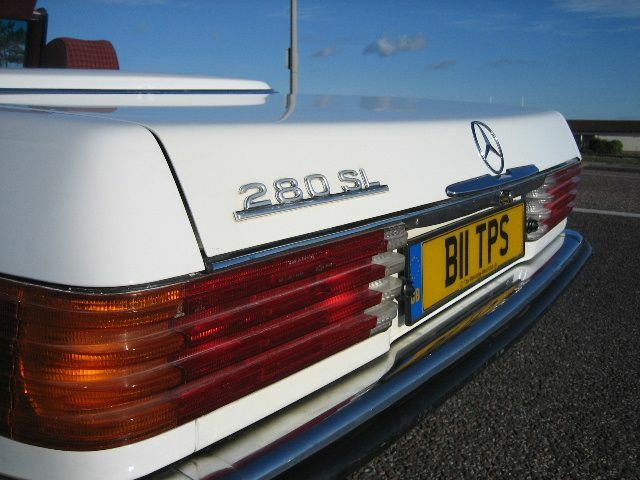 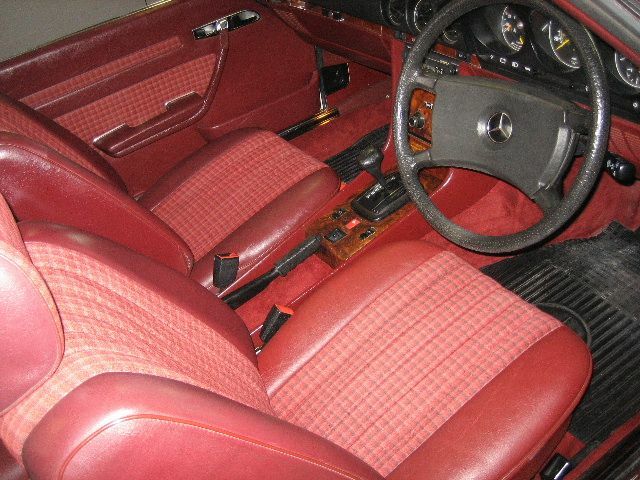 MERCEDES-BENZ SL280, Automatic, Convertible, 1985 B Reg, Alpine White. 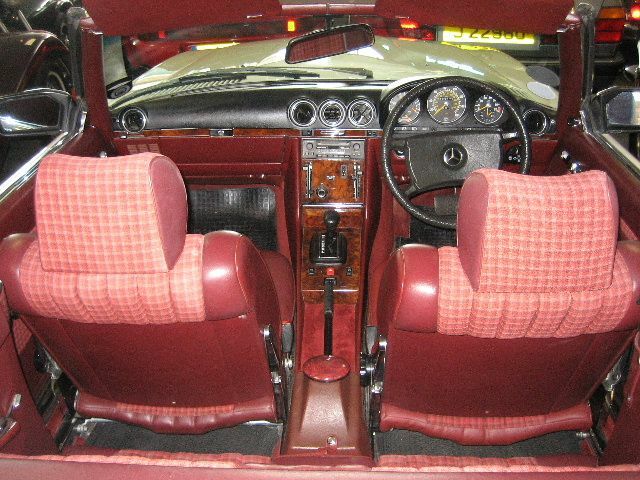 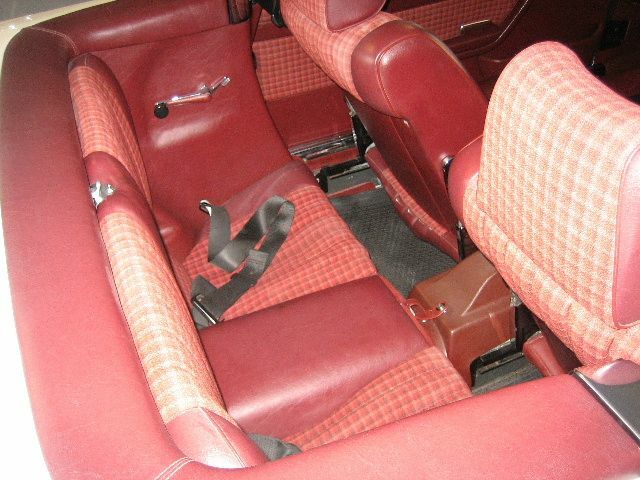 Adjustable seats, Central locking, Electric mirrors, Electric windows, Foglights, Head restraints, Folding rear seats, Headlight washers, Park distance control, Power assisted steering, Radio/Cassette, Tinted glass, Wood/wood effect trim. 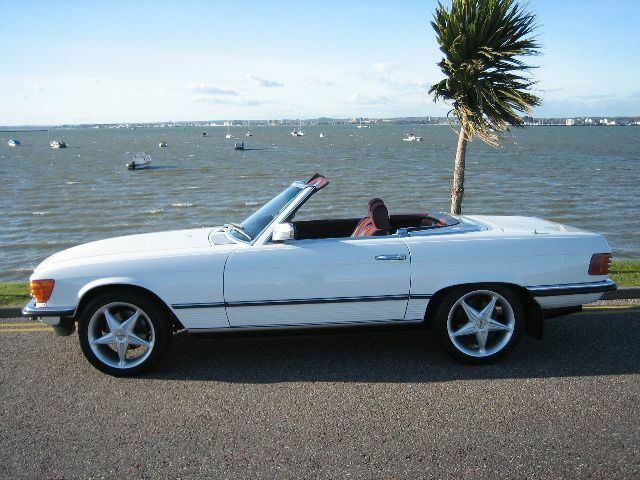 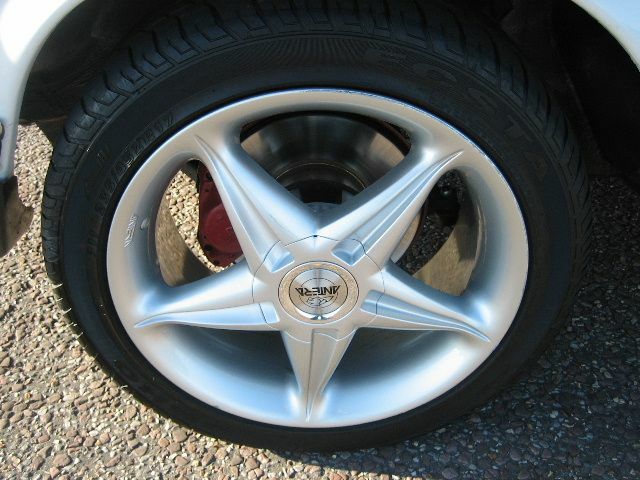 Hard & Soft tops,17" Antera alloys + Original Mercedes wheels and tyres,Sigma Certificated Cat 1 Alarm Immobiliser with Remote keyless Entry,Fitted rear seats,Full and total service history with over 20 stamps in the service book,Also inluded in the sale will be the private number plate'B11 TPS',An exceptional example offered at a realistic price inclusive of MOT-Tax-Service.